Occupying its place as one of the trendiest and the most common gadget in use, Buying a Bluetooth speaker is one such accessory that fits everyone’s lifestyle. Owing to the fast pace of life and the need to stay at par with the advancement in technologies, there exists an array of brands launching a plethora of products in the market. Every brand has a unique way of pricing which mainly depends on the quality of sound along with the features associated with each product. An Integral part of all those last time parties and family get to together, Bluetooth speaker reigns the world of music. However, it’s quite possible that you still haven’t purchased a Bluetooth speaker, and are planning to. 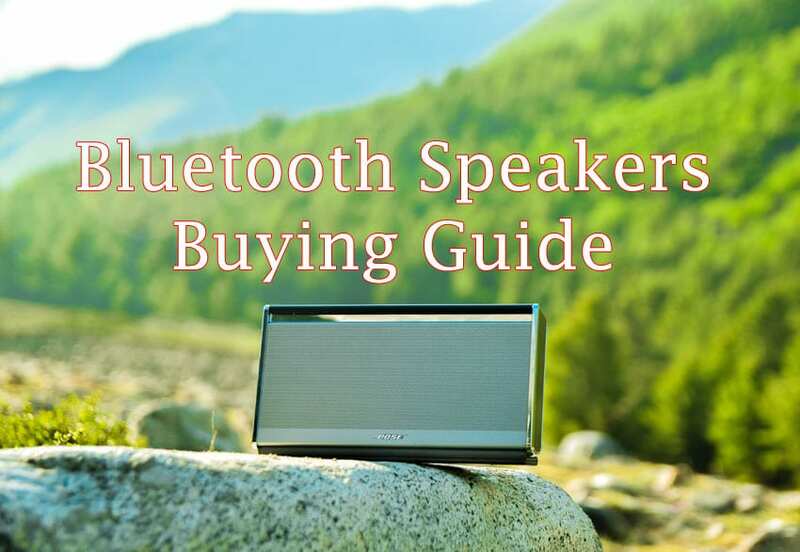 If you are the one looking for an amazing wireless speaker but are pondering over ‘which one to buy?’ and ‘why?’, here is a definitive guide to enlighten you with some facts that you must consider before opting to buy a Bluetooth speaker. One of the most important specifications that need extensive importance is the battery life of the speaker. You would never want to get interrupted with the notification of low battery while you are in the mood to swing at the sound of music. 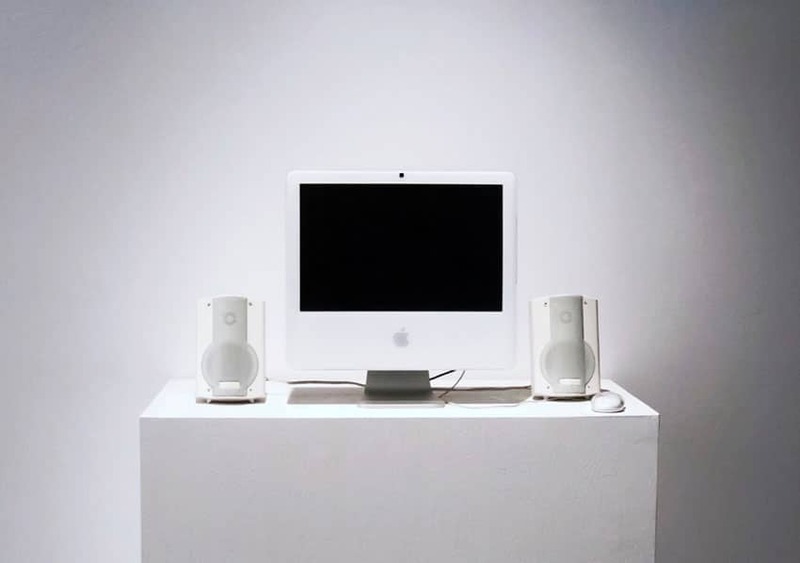 There are speakers available in the market providing a life of about 3-20 hours, so be specific about your requirements and choose the product that suits best of your needs. It is imperative to have a speaker with an elegant design which not only ranks high in the specification but also has a strong outlook to map your everyday lifestyle. While buying a speaker, pick one which is light in weight, have a classy finish, and probably have the advantage of being both shock and water resistant. In short, buy a sturdy speaker that excites you with its look and feel. This is probably the most important factor while purchasing any device let alone a best bluetooth speakers under $50. It is essential to have prior information about ‘where are you going to use the speaker?’. A hostel room? Personal room? Classroom? While traveling? Where?! The purpose of purchase has a significant impact on the buying decision. Hence, you should be clear about the requirement and should choose based on the loudness accordingly. One major issue with speakers is its sound quality. You can roam with them around your home or even carry them to high altitudes. However, this should not hamper or distort it’s quality, both in terms of sound and easy-to-use. Hence, buy a portable speaker that remains steady with its quality in any situation may it be temperatures or altitudes or anything in general. One of the most striking features a speaker should bear is its impeccable sound quality. Features like acceptable frequencies, distortion rate, etc. (which one can find on the back of the package) are essential. To put it briefly, buy the ones which soothe your ears. This is unquestionably the most crucial factor from a buyer’s perspective. The price associated with the speaker is something that drives the attraction of the buyer. Based on the budget, various choices are available in the portable speakers’ category. So, based on the budget and the other six factors, buy the best value-for-money product. You can consider The Best Stereo Speakers One Can Buy in 2019. Technology has taken a steep rise and with everything going digital, smart speakers would now occupy the minds of all the gadget lovers. Smart speakers would be useful in providing weather information, updates related to sports, connect seamlessly with WiFi and also act as a second phone. So don’t settle for average but look for the upgraded version of the primary speakers. However, the varieties in the sound aren’t available in smart speaker. Therefore, if the sound quality is a priority, buy a standard Bluetooth speaker. Else, the smart one. If you are looking for a portable Bluetooth-speaker and aren’t sure which one to buy, consider the above factors. If you are still stuck between some choices even after considering the abovementioned factors, comment below, and we will get back to you soon. Until then, Goodbye!